Communication Training and Development by Sakile K. Camara, Mark P. Orbe, Kohzi Makai and Lea Gilinets 2017 is packed with training and development content needed to become a successful trainer. From this book readers will learn how to train. 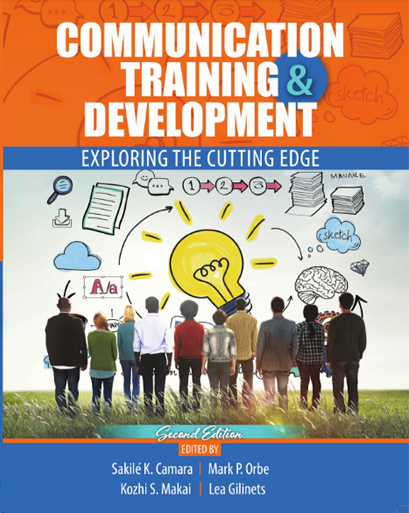 In addition, readers will learn what communication skills they can add to their training repertoire, how to design training modules, how to use storytelling as a critical component of the training proces, and how to set up contracts for clients. The book includes the itraine toolkit, which help users plan and design training packets, create and disseminate surveys with real-time results and keep up with client information.